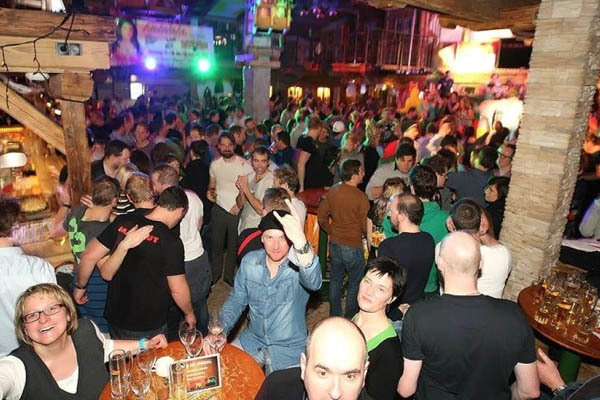 Mayrhofen apres ski has a varied and lively nightlife with loud pubs and popular nightclubs open until the early hours. 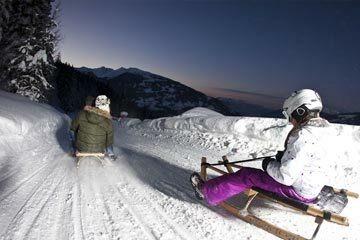 Mayrhofen offers possibly the most trendy, lively and varied apres ski from anywhere in the Alps. 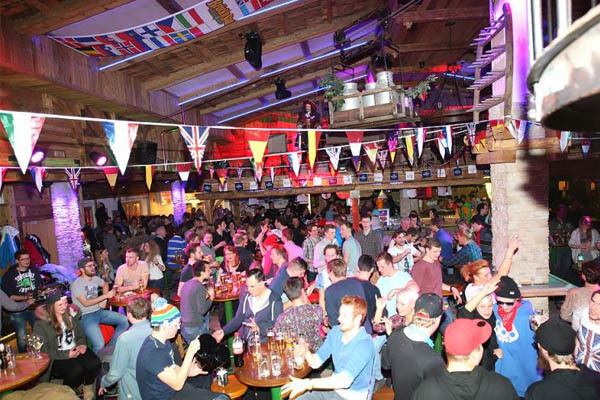 Mayrhofen apres ski is notorious and often boisterous, and can continue long into the night (early morning for some). 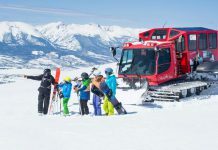 Both of these bars can be located at the top of the Penken cable cars which runs until 5.00pm (sometimes until 5.30pm) as these bars enable skiers and boarders to make the most of some high-altitude festivity. 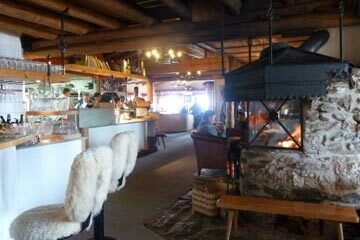 From here you head down the mountain to enjoy the après ski in the town. 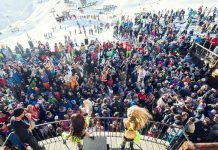 After a dreamy and refreshing skiing day in one of our top ski resorts around Mayrhofen, international top DJs will bring you into the right mood for Après Ski. 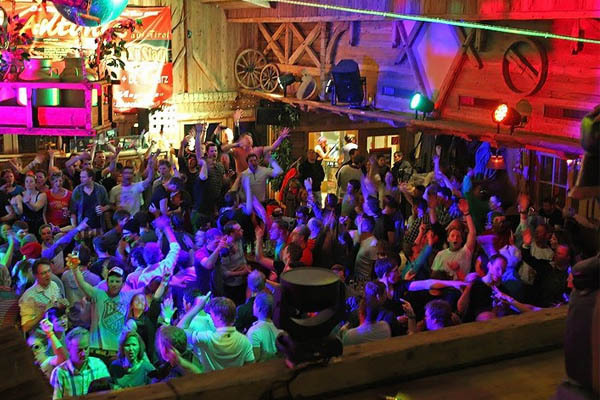 If you are looking for a crazy Austrian party vibe, this is the place to be! Special events such as seasons opening or end parties stay in your mind forever. 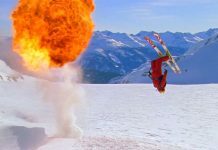 One of our favourite attractions is the yearly Snowbombing event close to winter’s end. A week of partying with the best DJ’s from all over the world. 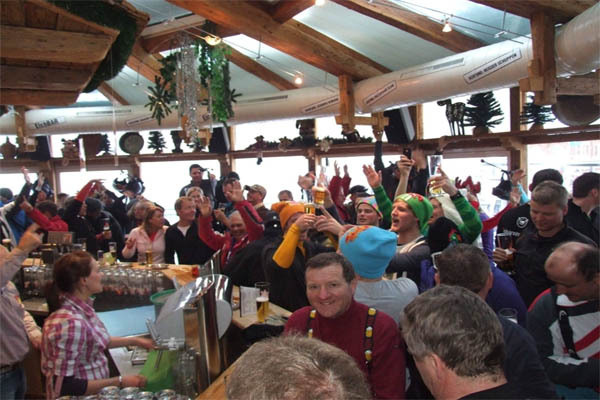 Good friends, recognisable tunes, and a fantastic brew… What more can you say, it’s one of the best pubs in Austria. The dartboard area is the best corner of the pub for sure. Be warned though, this place gets so rammed that you can fall asleep standing up and be held in place by the squashed masses! 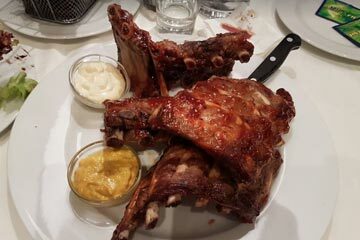 Amazingly, even during these rammed spells they still provide table great service. This bar is a cafe and music bar in one. There is always something going on and always popular bar for all international guests. 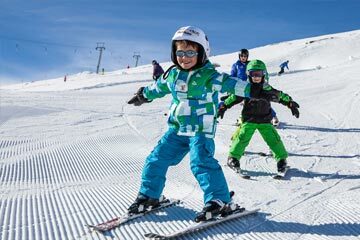 You can always expect cheesy apres ski hits and a high energy vibe. This is not the place for a quiet beer after skiing. 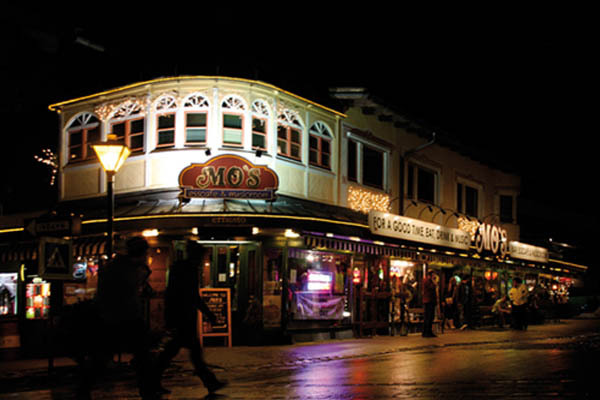 Located underground at the Hotel Strass and one of the resort’s top nightspots playing an eclectic mix of music. 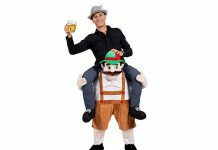 The music ranges from British chart to Austrian classic dance tunes to dub step and drum and bass. You will probably hear all of these in one night.